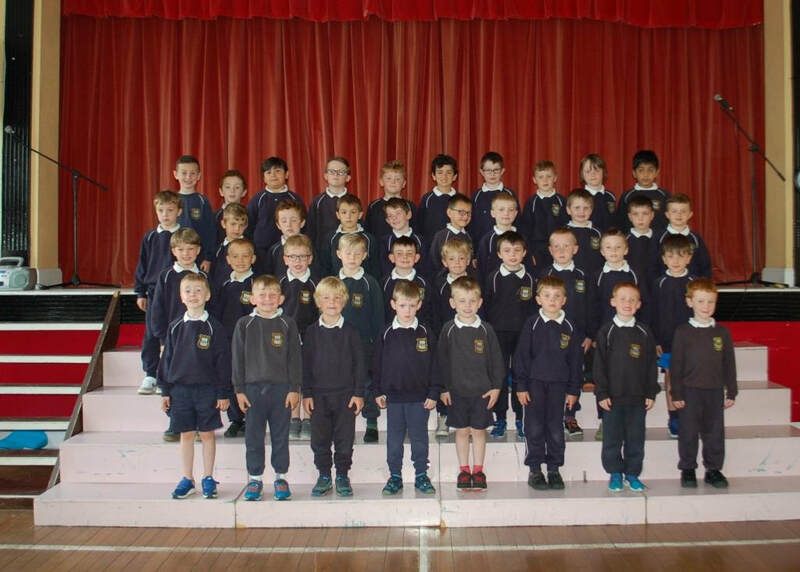 We would like to wish the Senior Infant boys and the girls in 6th Class all the very best as they take the next big step on their journey through the school life. The Senior Infant boys move over the path to the CBS and we wish them well in 1st Class. 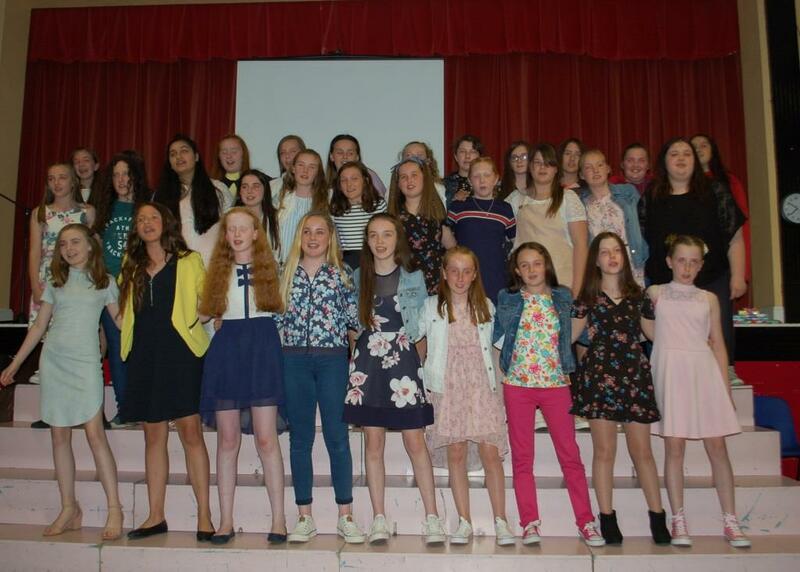 The girls in 6th Class go on to several second level schools and we wish them well as they take this momentous step. Thanks to all the pupils and families for their support over the years. Best of luck to all! !